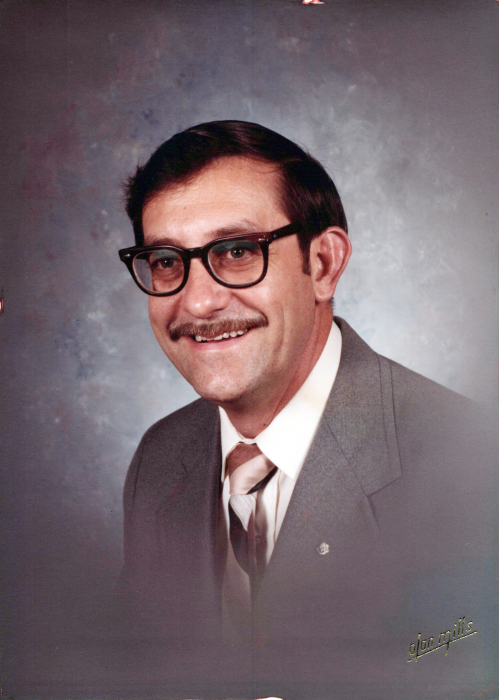 John Herbert Cress, 81, of Morristown, went home to be with Jesus, Wednesday, April 3, 2019 at Morristown Hamblen Healthcare System. He was a former native of Johnson County, TN. ; spent 26 years in Richmond, Va.; He was born on December 7, 1937 to the late L.N. "Bud" Cress and Thelma Church Cress. He was a retired cabinet maker and architectural wood work. He was a member of Central Baptist Church in Morristown; he was ordained as a deacon at Falling Creek Baptist Church in Richmond, Va.; a member of Morristown Lodge 231 F& AM. He was a past master of Chesterfield Lodge 161 in Richmond, VA. He was a member of the Hamblen Chapter 31 Order of the Eastern Star. Past patron of Chesterfield Chapter 139 in Richmond, VA. He was also a 32nd degree Mason. John was a veteran of the US Army with the 1st Armored Division. He is preceded in death by his parents L.N. and Thelma Church Cress; wife Jewel P. Cress; three brothers, Clarence, Robert and Sgt. Major Jack C. Cress all of Mountain City, TN; and a sister-in-law Lois Horne Cress also of Mountain City, TN. A celebration of his going Home will be Sunday, April 7, 2019 at 2:30pm at Central Baptist Church with Reverends Bobby Helton and William Bradley officiating. The body will lie in state 1 hour prior to the service. Music will be provided by the church trio. Interment in the Central Baptist Church Cemetery with Lodge 231 conducting Masonic Rites following the funeral service.